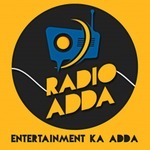 Description: Male/female voice over artist required for radio serial. Fluency in north-eastern languages. 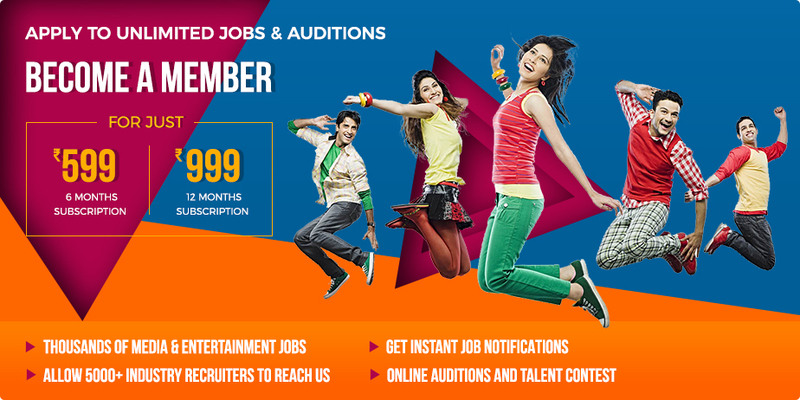 Description: Fresher/ Experienced Artists required for Upcoming Project Budget- Based on the profile. Description: Prasar Creations is looking for Udiya, Tamil. Telugu, Malayalam and Kannad Voice over for dubbing project in Mumbai. Budget will be based on profile. Description: Audition Date- 10th October, 2017. Audition Time- 12 pm to 5 pm. Artists must have good voice, good command over language and good sense of humor.